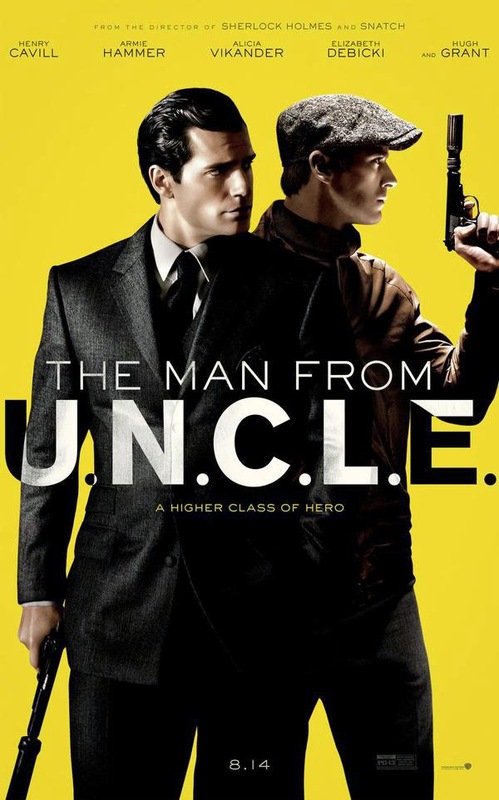 New Images From The Man From U.N.C.L.E. 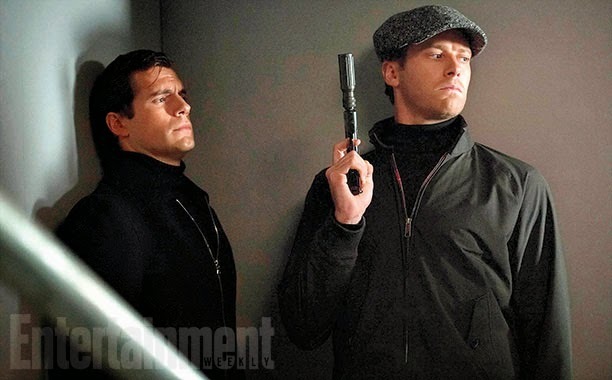 Ahead of it's upcoming trailer debut, Guy Ritchie's The Man From U.N.C.L.E has dropped some new images, courtesy of EW, giving us a good look at the 60's set adaption of the cult t.v. 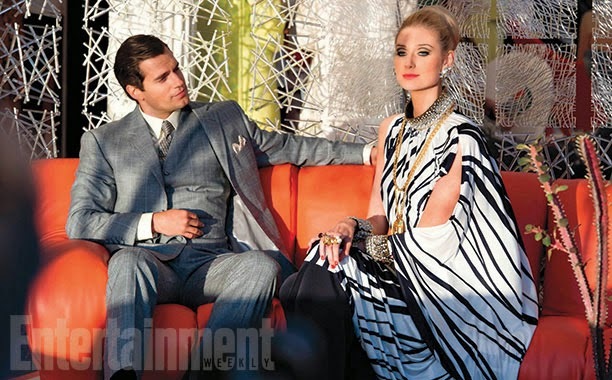 show, including one great shot of Henry Cavill channelling his inner James Bond. Check them out below, as well as the incredibly stylish first poster, and be sure to come back when the trailer finally drops later. 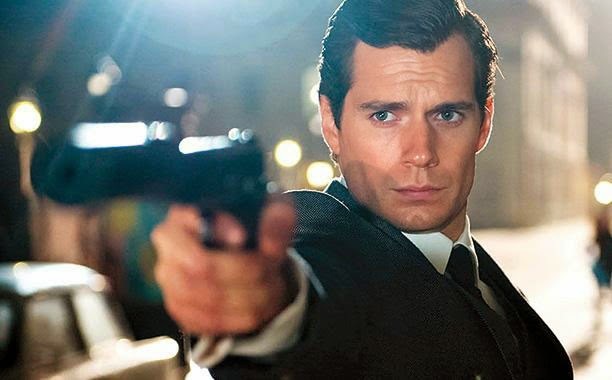 The Movie Bit: New Images From The Man From U.N.C.L.E.